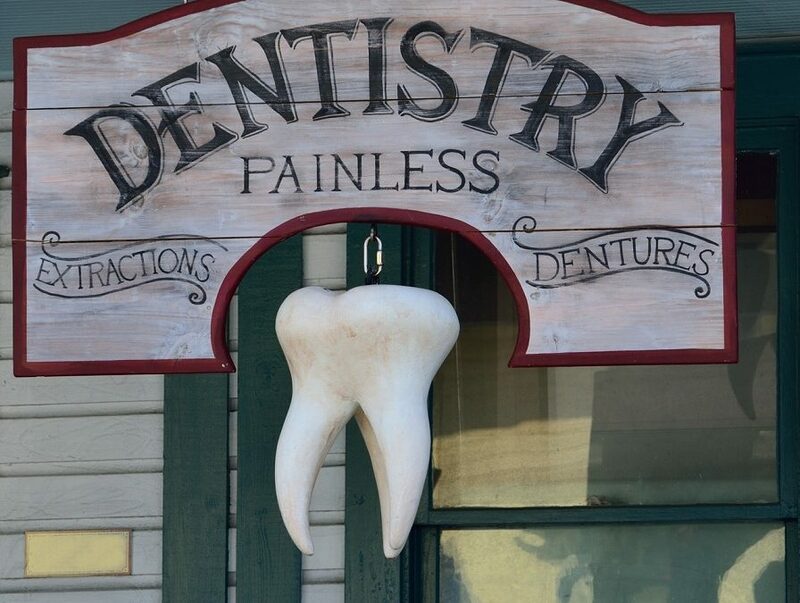 It can seem like every neighborhood in the US has a dentist somewhere tucked into the community. Sometimes more than one! There are currently over 200,000 practicing dentists in the United States. This translates to roughly 60 dentists for every 100,000 people in the US. In a given year, 600 more dentists start their practice than those that retire. But this number is starting to decline, as baby boomer dentists will retire in greater numbers than their replacements start their businesses. While currently the dentistry industry is thriving, with plenty of dentists to match your needs, there might be a shortage in the future. The career of dentist was a popular option for the baby boomer generation, as many young people from that generation went to dentistry school and opened up their own practices around the US. But that tide might be shifting. People graduating from dentistry school hasn’t necessarily slowed down too much in the last decade, but there are tons of older dentists getting ready to retire, which means the total number of dentists in America might start dropping here soon for the first time since the number started being recorded by the American Dental Association. While people now won’t have trouble finding a dentist anytime in the next few years, perhaps our children might have to fight against busy dentist office waits. Instead of having plenty of dentists to pick from all within a short distance of your home, the search might take a lot longer. Regardless, it’s easier to find a dentist in the United States than in almost any other country with there currently being 60 dentists for every 100,000 people. Dental insurance in the United States also seems more readily available, and while dental care can vary from city to city, most people in the US do to go the dentist for a checkup at least every few years. Are the most dentists in the world located in the United States? Currently by total raw numbers it looks to be the case. However there are about 15 countries with higher per capita dentist ratios. Greece is the top with over 120 dentists per 100,000 people, or about double the ratio of the US. Several countries in the Scandinavian region of Europe also have high ratios. If you’re looking for a dentist near you, you can use our handy search tool here to help you find the right fit. And with 200,000 dentists to choose from, surely you can find one perfect for you.